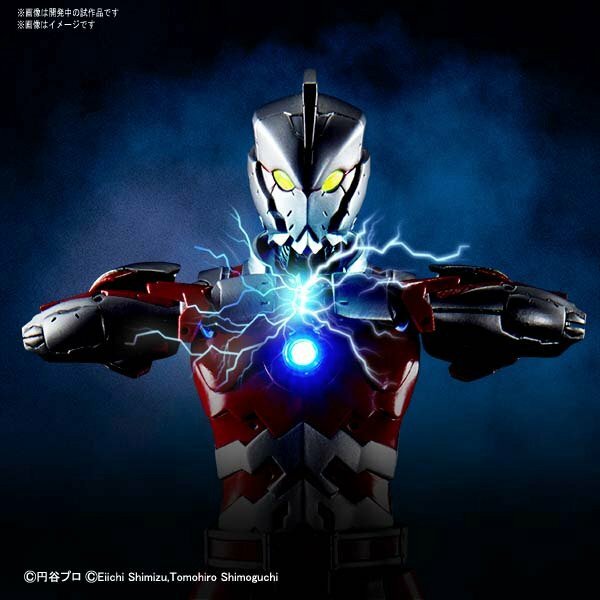 The next of Bandai Spirit’s Figure-Rise Standard Ultraman model kits was just recently revealed via an update from their official Twitter Account. Following The Ver.75 suit, we have our first look at the Figure-Rise Standard Ultraman Ver.A! There’s currently no word on pricing, though we do know that the kit will come out sometime in April. Other accessories are also not known at the time of this recording, although it does seem to include an LED-Light Unit that you’ll likely need to install yourself. Stay tuned, and we’ll provide more updates on this kit as it’s made available.